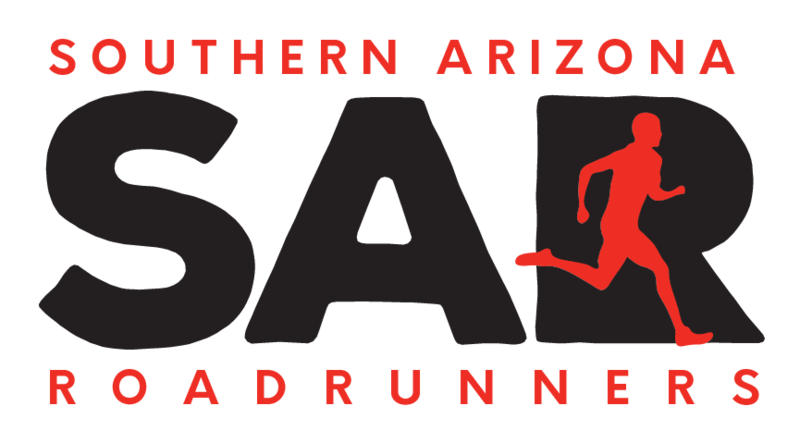 Join us as we come together to celebrate running and kick off the 2019 season! This event is free for SAR members (all others $5 at the door) and includes music, appetizers and raffle prizes! We'll take a look back at 2018, honor the Grand Prix winners and recognize SAR's involvement in the community. Don't Miss Out! : Medal presentation for those who ran 6 or more Grand Prix events! Attire: Dress to impress! Get out of those stinky running duds!